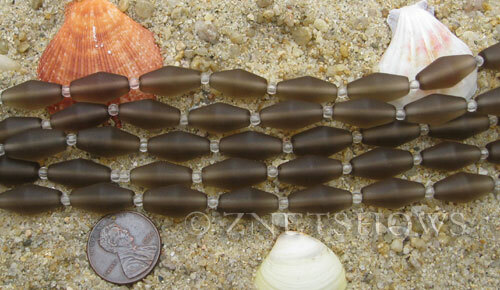 Cultured Sea Glass .. About 17x8mm Small Barrel Beads .. 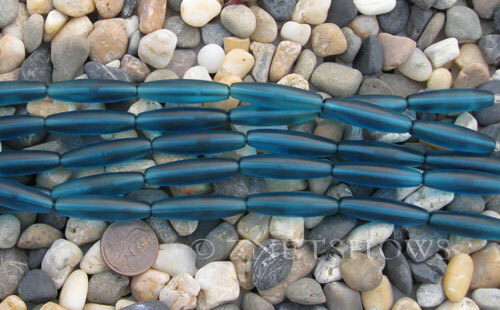 These colorful sea glass barrel beads are all made from high quality matte finish glass materials. Our sea glass beads are made to mimic sea glass, which are bits of glass impacted by seawater and worn down by sand and surf for dozens of not hundreds of years. 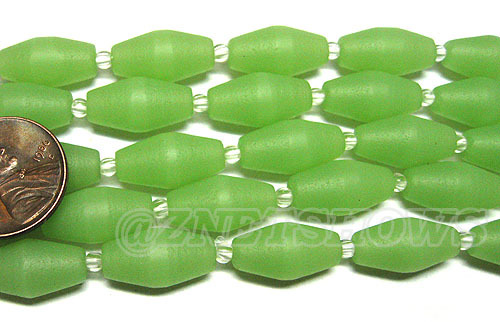 The resulting frosty polish make sea glass beads one of the most popular collector pieces out there. We now bring that smooth frostiness to your door. We can supply you several popular colors. 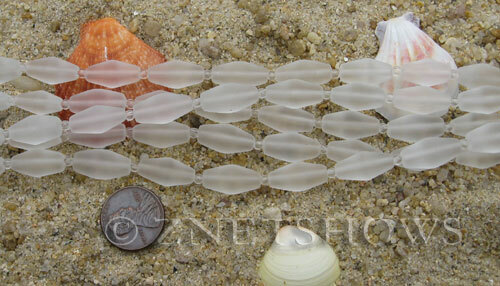 For more sizes and shapes, please go to our other sea glass selections. Please see the actual products in the order table below.